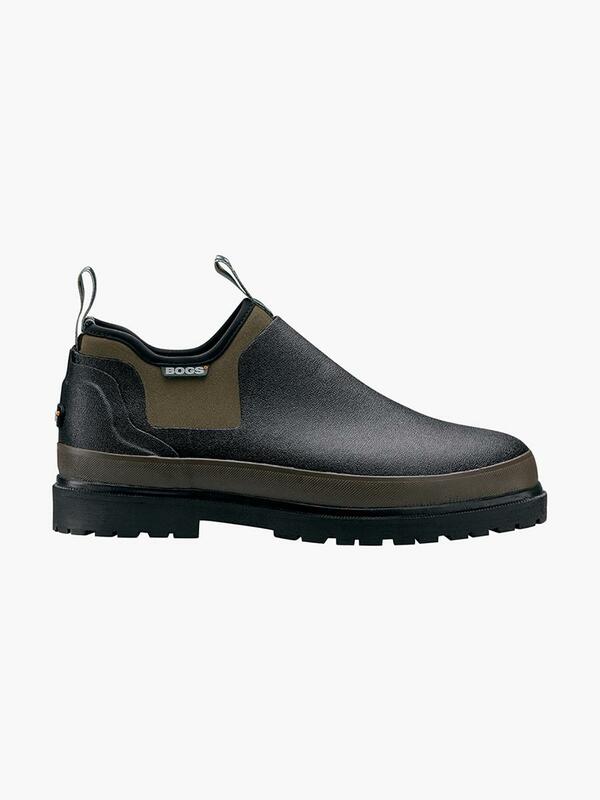 The BOGS° Tillamook Bay slip-on is so comfortable and practical, you’ll want to wear it every day. It’s a lower profile shoe constructed from durable hand-lasted rubber and featuring flexible four way stretch 7mm Neo-Tech insulation. Contoured fit for maximum comfort. Comfort rated to -20°F.